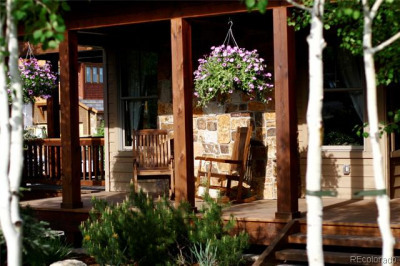 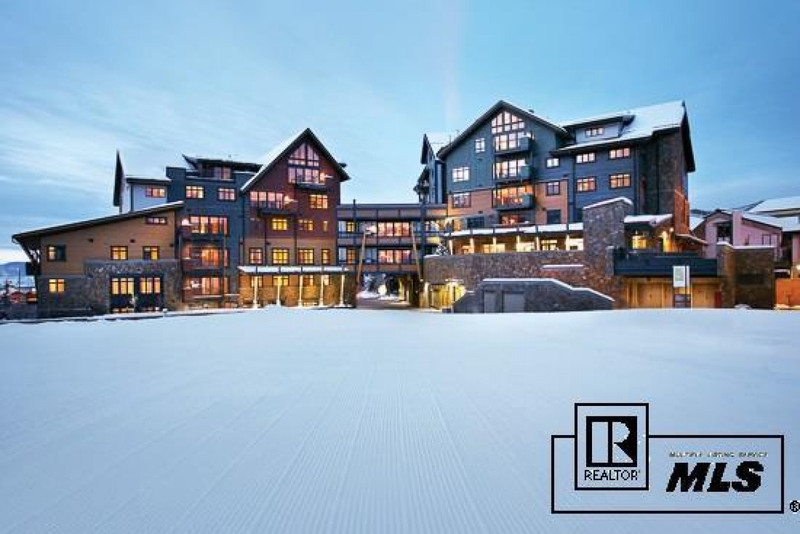 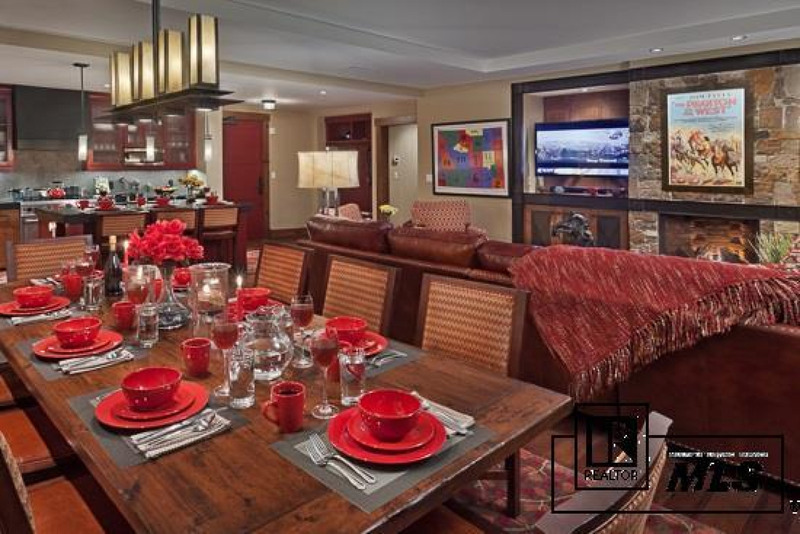 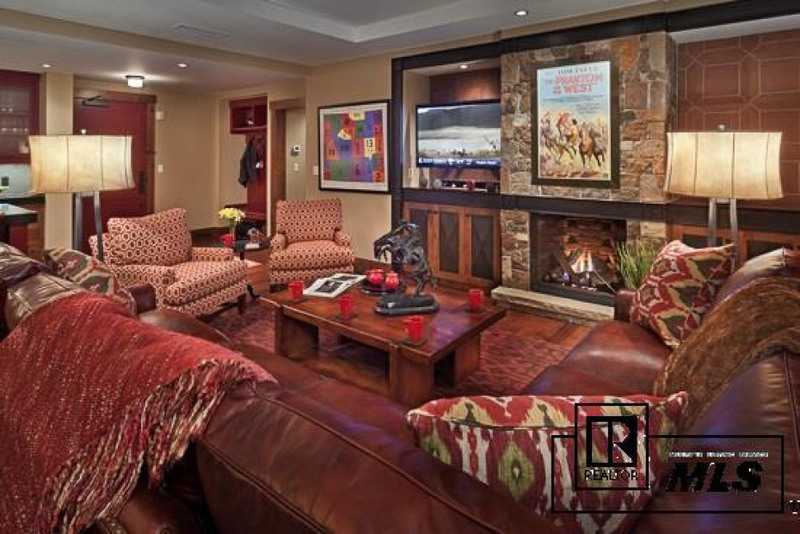 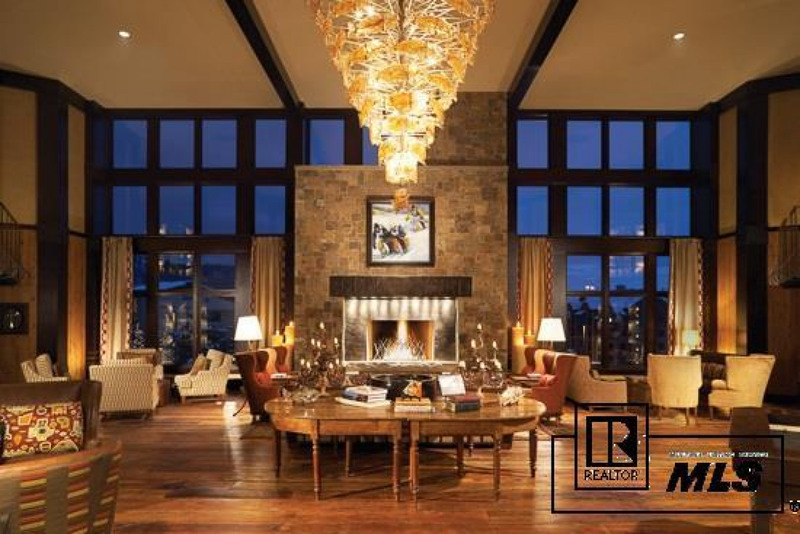 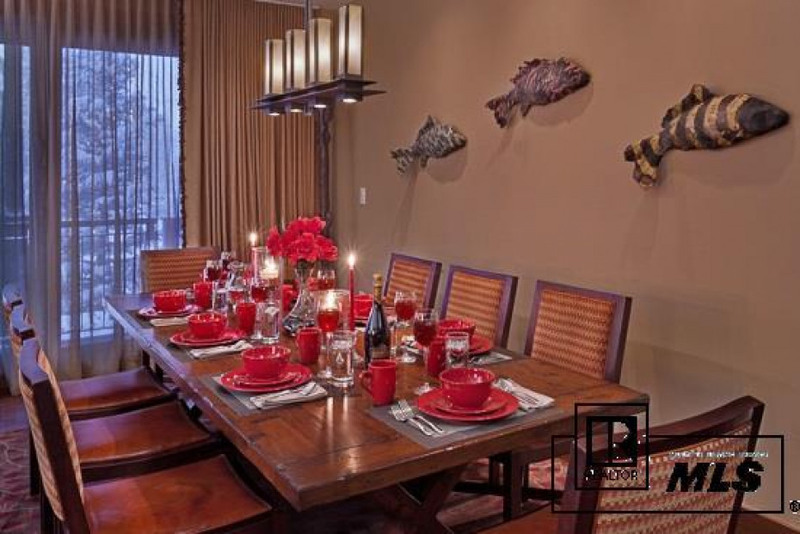 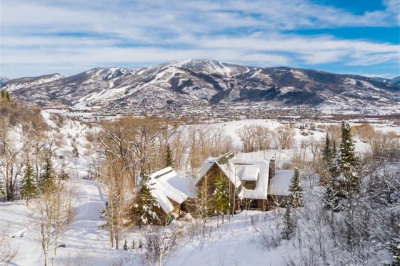 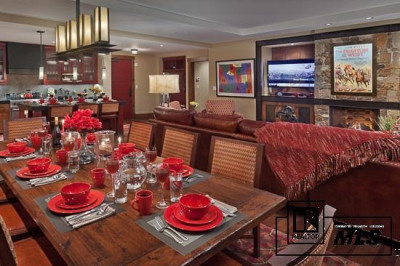 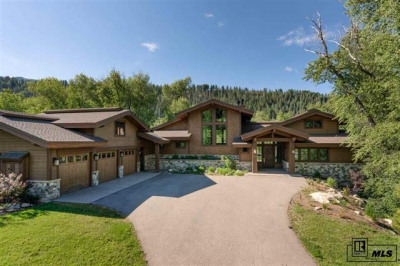 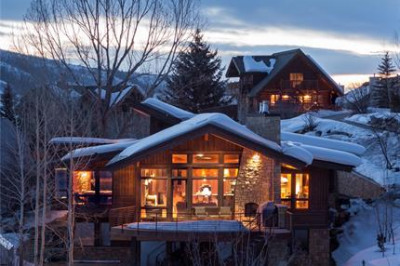 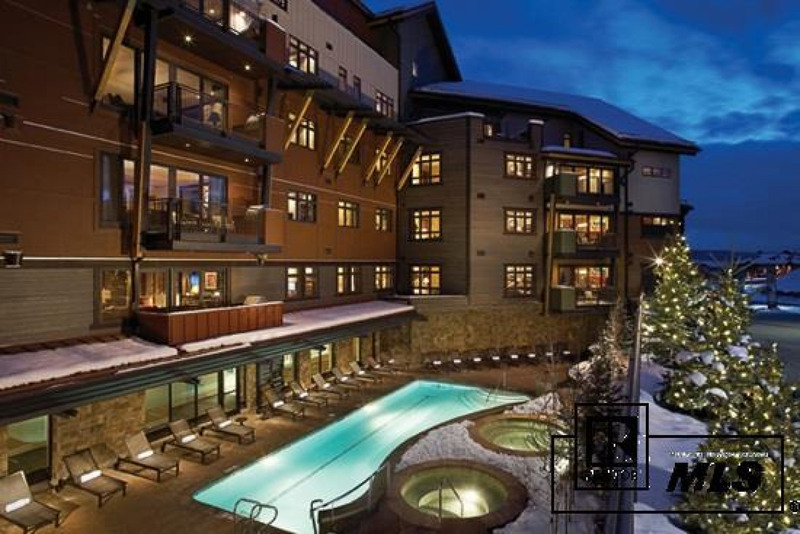 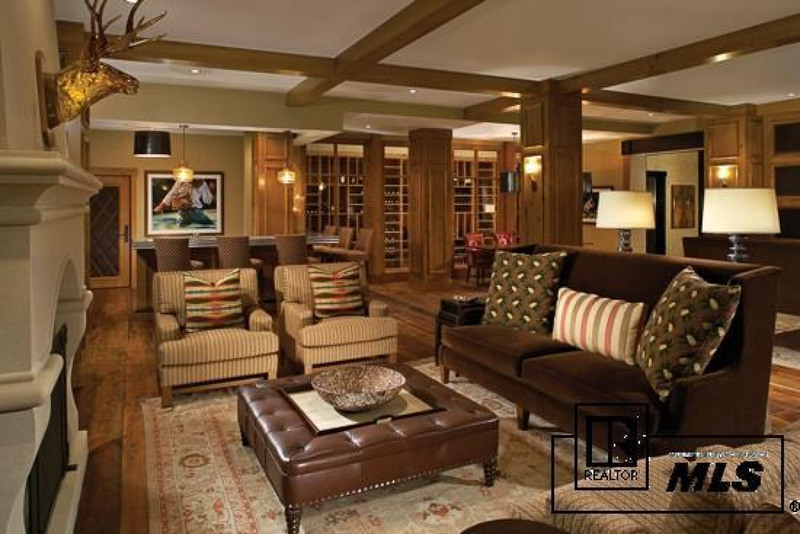 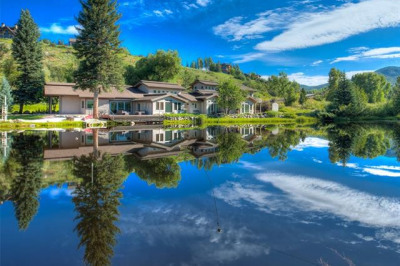 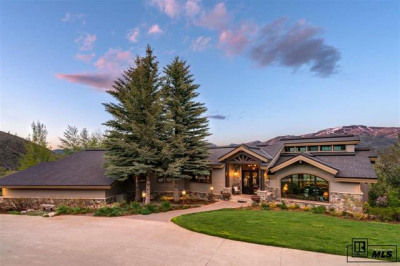 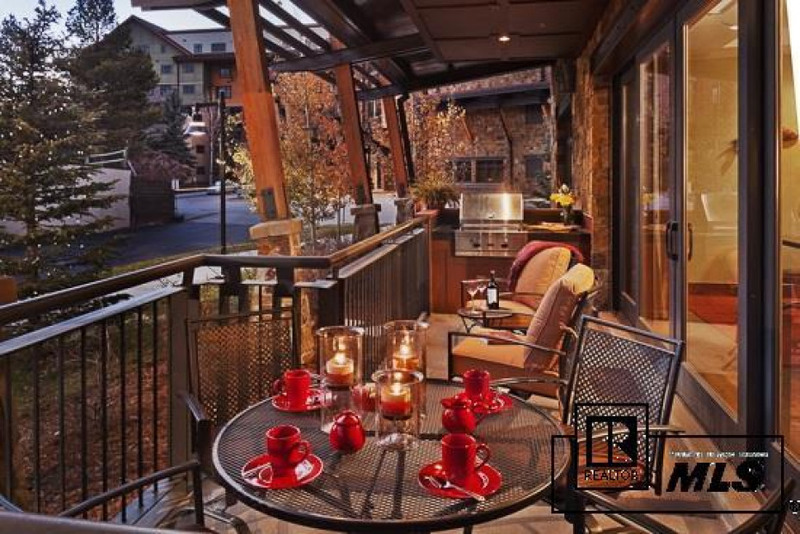 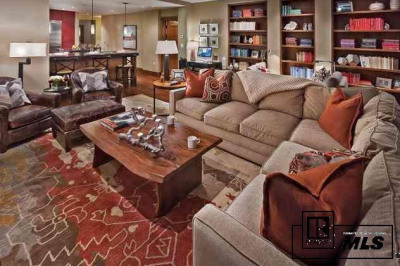 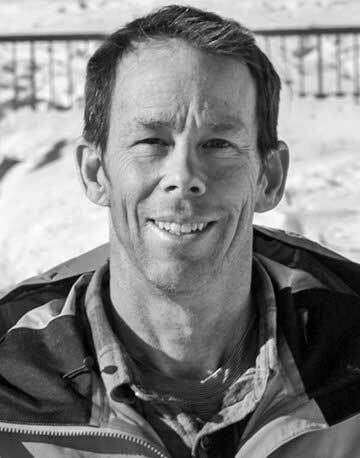 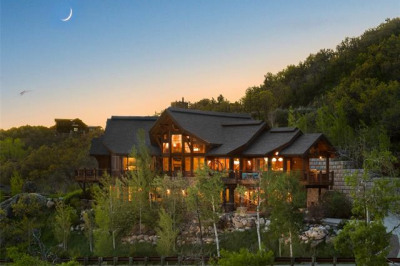 This quiet, exclusive private residence is just steps away from Gondola Square and the Steamboat mountain village. 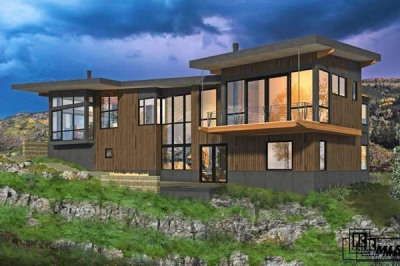 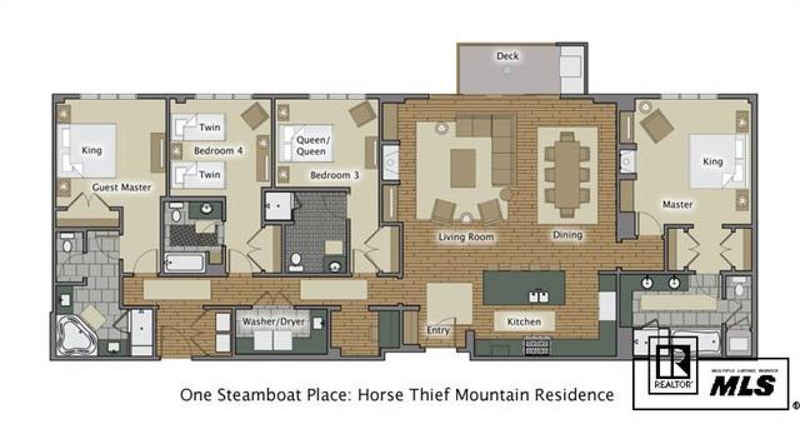 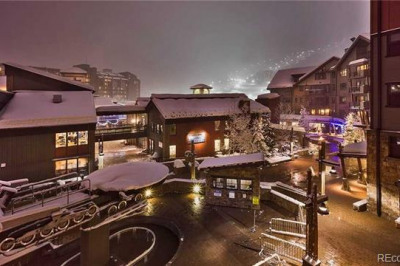 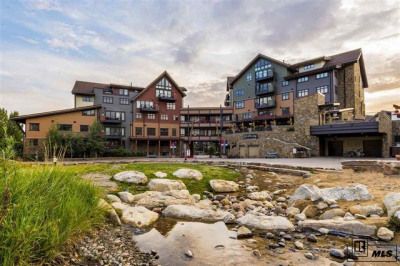 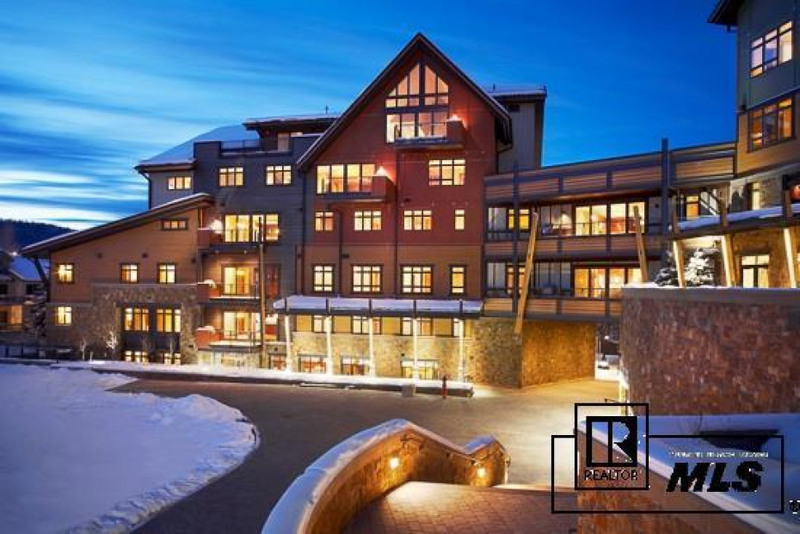 A perfect location without stairs or elevators, this ground floor unit has direct access from your deck to skiing or just taking your dog out for a quick walk. 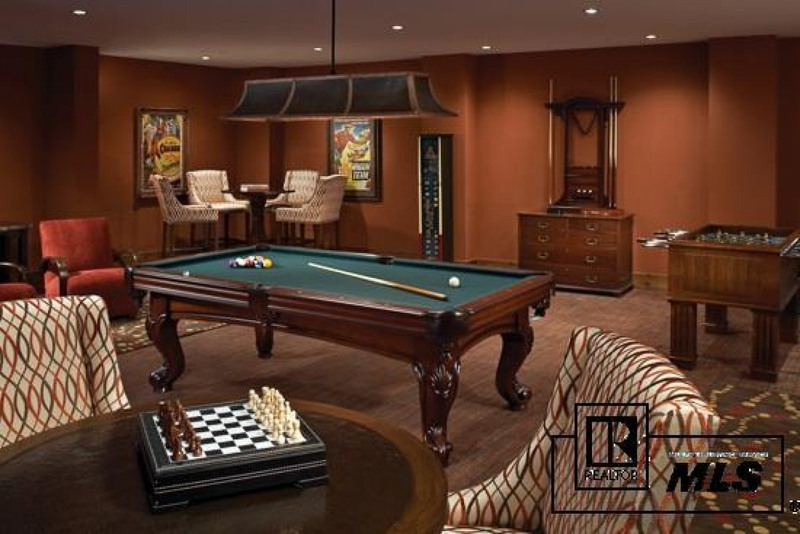 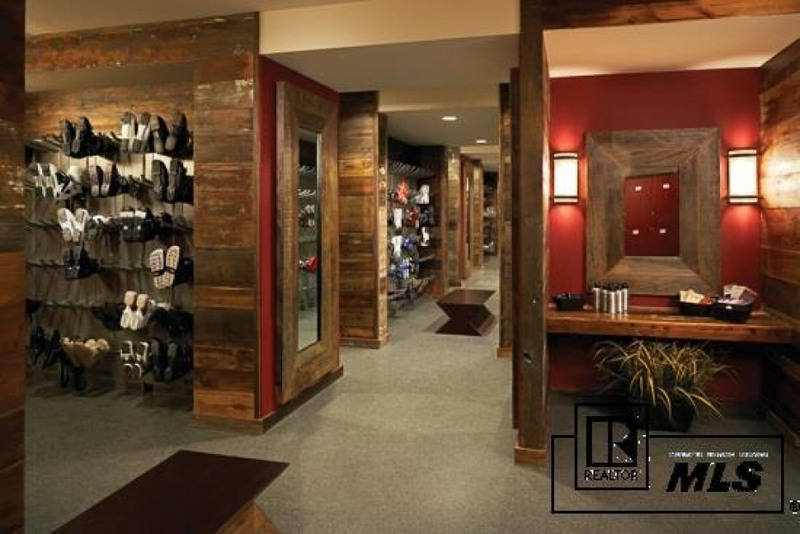 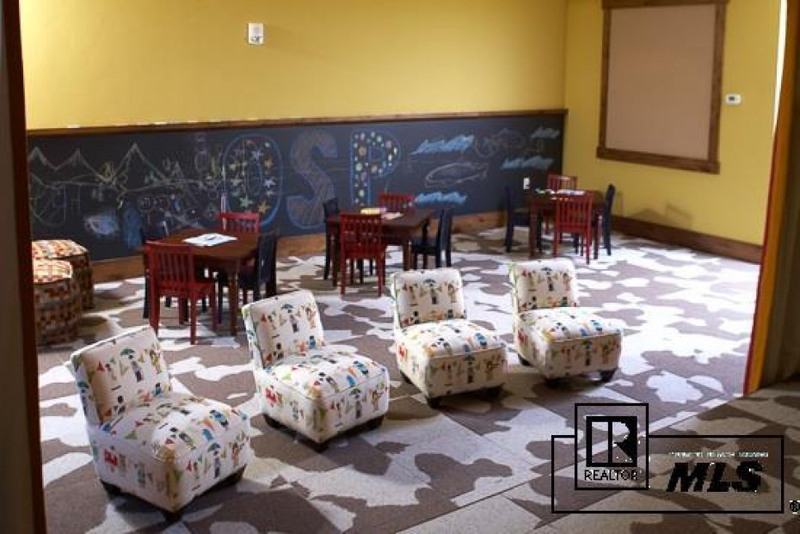 Easy on the kids too with convenient access to the game room or Little Tykes play room. 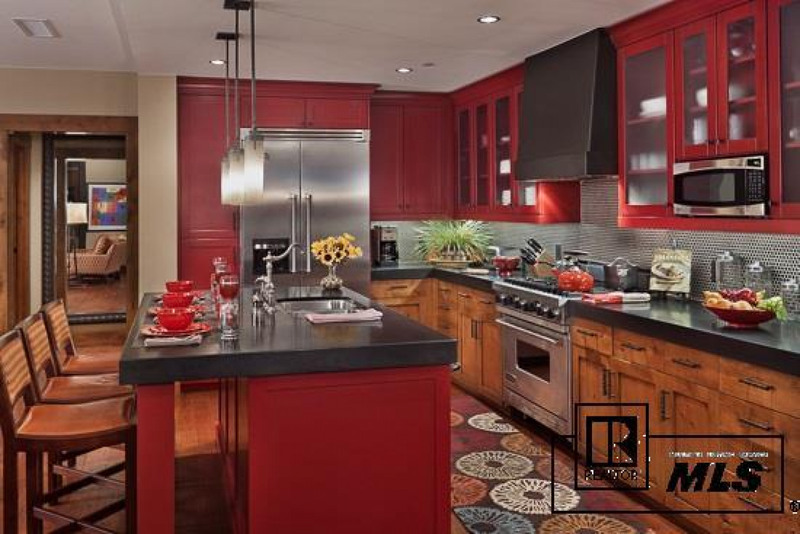 The professionally equipped kitchen has Viking appliances and an adjacent dining room to allow plenty of entertaining possibilities. 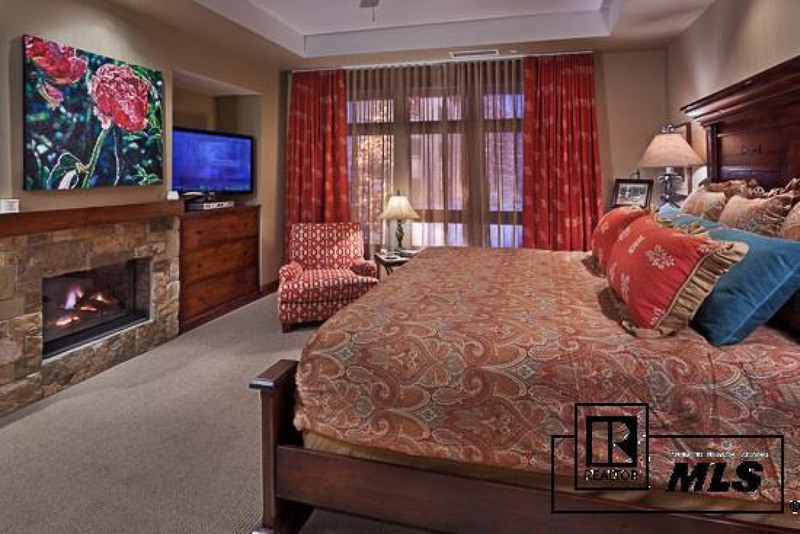 With a majestic fireplace in the living room as well as in the master bedroom, you'll be sure to feel cozy and comfortable. 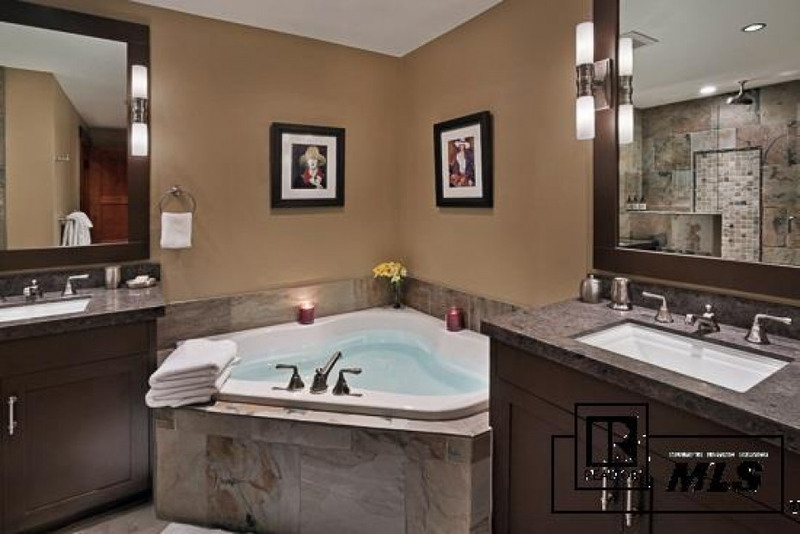 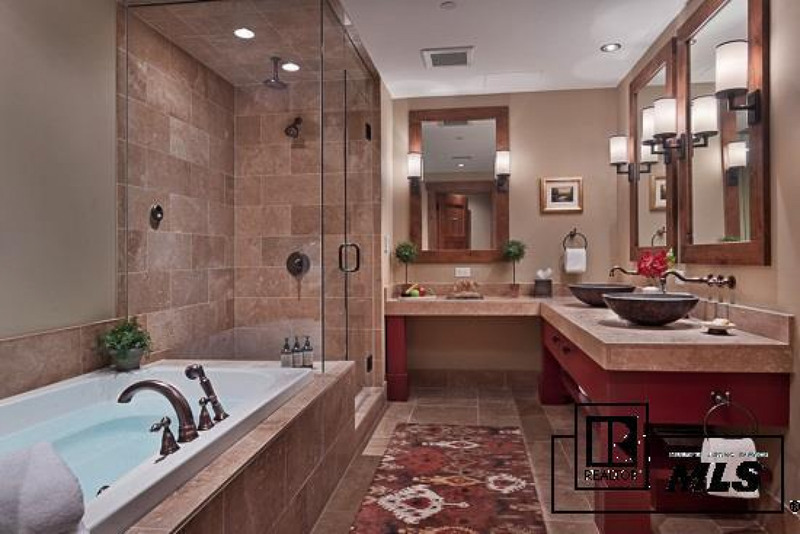 The master bath features a steam shower with a rain shower head and Jacuzzi tub. 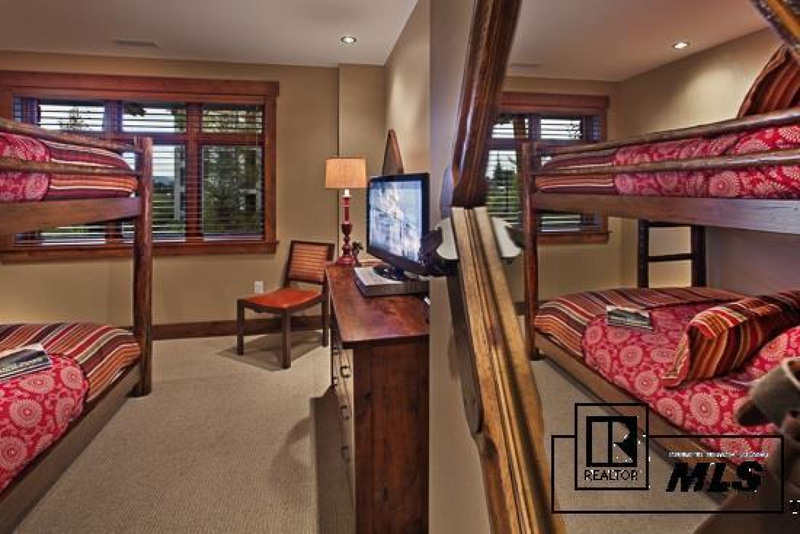 The remaining 3 bedrooms have private bathrooms making this a perfect residence for families and friends. 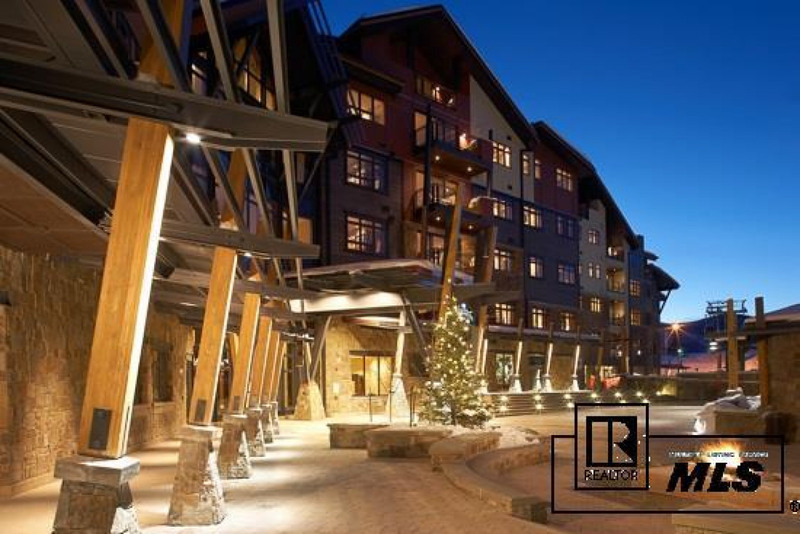 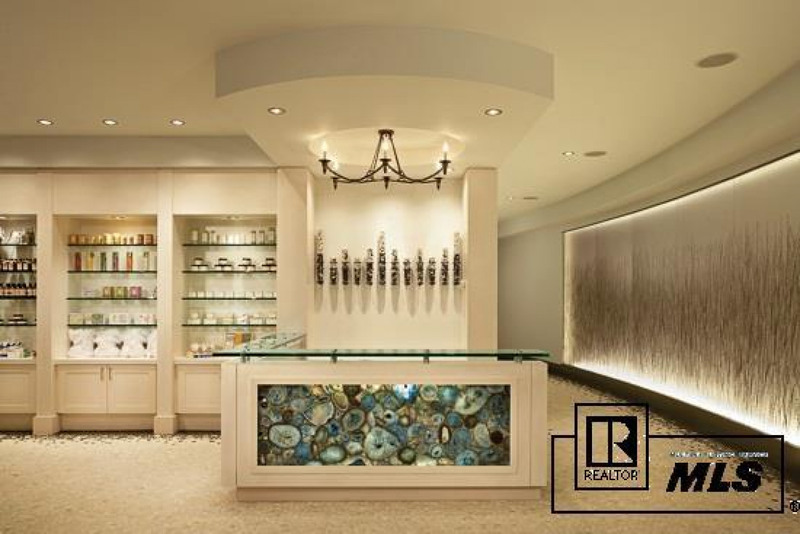 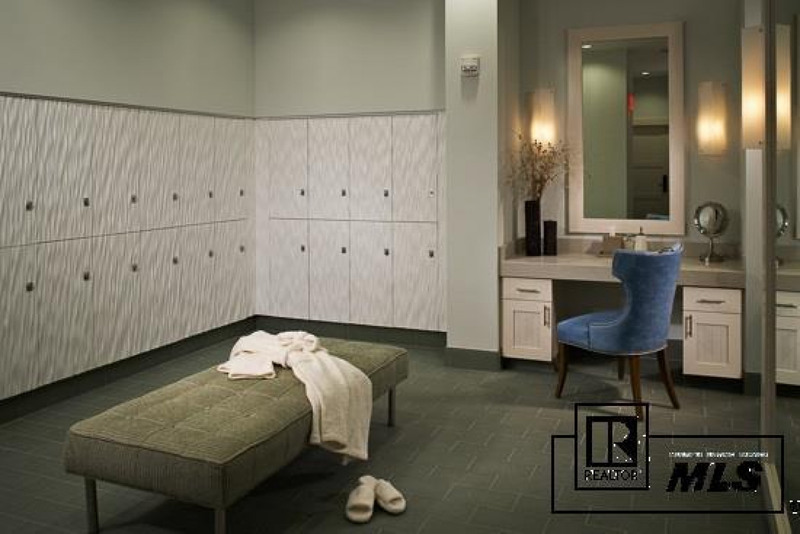 One Steamboat Place has gathering areas, wine cellar, pools, spa and fitness center along with a superb front desk and concierge service.